July 4, 2018 will mark the 6th year anniversary of my association with the All-Star Team. Within the course of those years I've had the opportunity to list and sell dozens of properties, at all different prices, and in a wide variety of conditions. Our move to the ‘Burg 6 years ago was the result of a decision my wife Dixie, and I made in order to be closer to our kids and grandchildren. I had been a Realtor in Dallas since 1995, and although I knew a good bit about the real estate business, I didn't know a soul in Hattiesburg. In order to build a business, I could either sit and wait for my phone to ring or proactively go forth into the public domain, join organizations, meet people, and establish roots. As the former prospect would most likely result in starvation, the later necessarily was the course of action I chose to pursue! Calling on “expireds” is one of the most effective ways to garner listings; and in real estate, listings are the "name of the game". An expired listing is one which has reached the end of the contractual relationship between the listing agent and the seller. These expired sellers (and For Sale by Owners) is where I have focused much of my prospecting and business development attention. Recently an expired listing at 269 W Lake Road appeared on my "radar". Through the research and investigative process I employ, I was able to contact one of the heirs of the Cole family, who after considerable discussion, graciously allowed me to list the home his father had built for their family on Lake Serene in the 1970’s. Having provided you with a bit of background, I wish to tell you about this magnificent home and property on Lake Serene, which you have been driving past and admiring subconsciously for years. 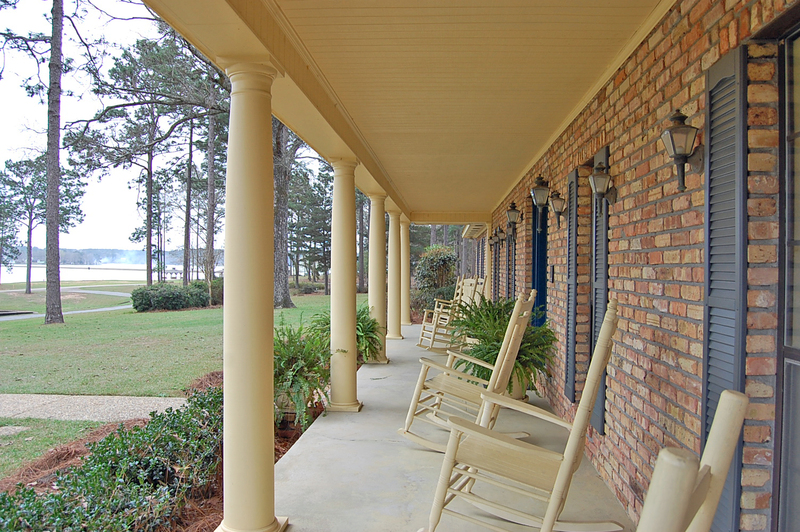 It’s the lovely home with the pillars in front that sits above its own private pond on West Lake Rd on Lake Serene; immediately north and across West Lake Rd form the Lake Serene Club House and immediately next to the Lake Serene Walking Trail. 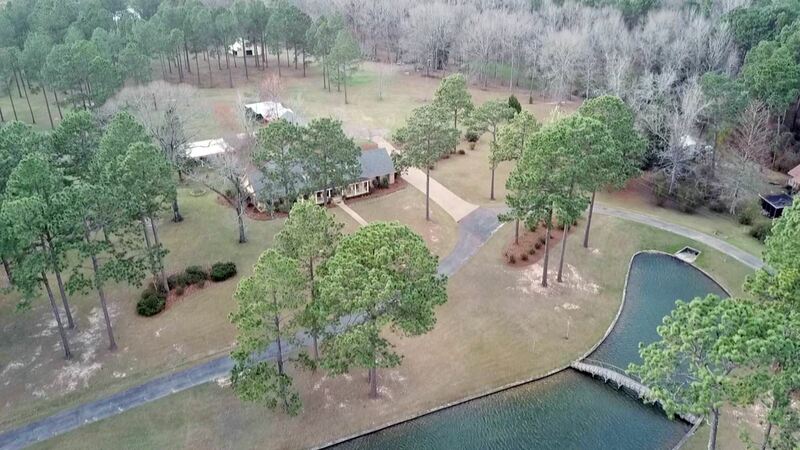 This is possibly the finest estate property I have had the pleasure of listing since I began selling real estate in Hattiesburg, some 6 years ago. 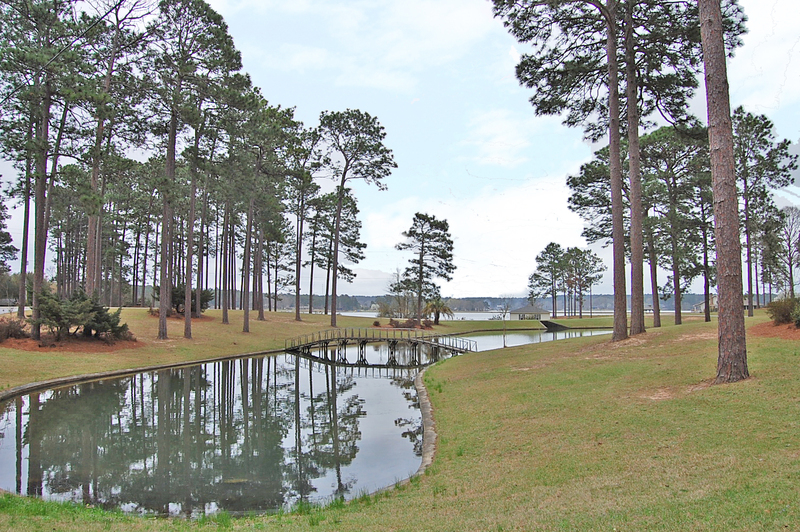 Situated on the most gorgeous, elevated, gently rolling 7.5 A tract in Hattiesburg, the price to $499K. A huge cement pond with a walking bridge graces the entrance to the estate, making this home distinctive and elegant. Joanna, one of the vendors who works for the All Star Team in our "make ready" department and helped prepare this home prior to listing, commented recently that years ago, with her wedding day approaching, Mrs. Katherine Cole (the lady of the house) allowed her and her wedding party, to take her wedding pictures on that very same bridge. Words simply cannot describe the magnificent beauty this property provides. Beautiful sunrise over Lake Serene, after thrilling sunrise, has graced this landscape throughout time immemorial. Flocks of Canadian take flight, and tall pines are positioned all around at attention. The 4700 sq ft, 2 story home is superbly built, and features 5 bedrooms, 4 full baths, and a half bath. But wait, there's a lot more! You'll find garage space for 6 cars, and a shed to accommodate 4 additional vehicles or implements. Also included is a huge, covered family pavilion and outdoor kitchen, a classic merry-go-round for the chillin' and grandkids, plus a greenhouse. Your own private 2 bay boat hose with eclectic lifts is located immediately across the street where you can whisk you and your guests on your own motorized golf cart (included)! All Lake Serene privileges are conveyed with the purchase. Thanks in advance for your assistance and consideration!